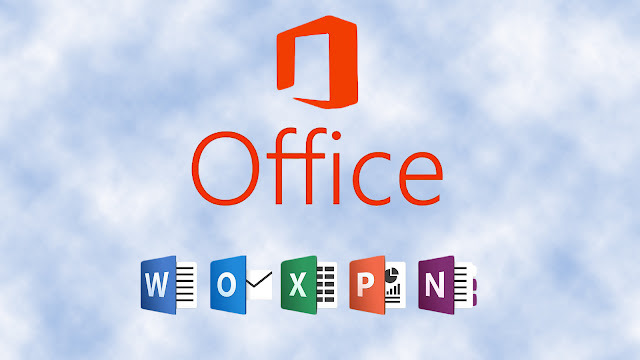 Microsoft Office 2016 (codenamed Office 16) is a version of the Microsoft Office productivity suite, succeeding both Office 2013 and Office for Mac 2011. It was released on macOS on 9 July 2015 and on Microsoft Windows on 22 September 2015 for Office 365 subscribers. Mainstream support ends on 13 October 2020, and extended support ends on 14 October 2025. The perpetually licensed version on macOS and Windows was released on 22 September 2015. The Office 365 subscription services, which were previously aimed towards business and enterprise users, were expanded for Office 2016 to include new plans aimed at home use. The subscriptions allow use of the Office 2016 applications by multiple users using a software as a service model. Different plans are available for Office 365, some of which also include value-added services, such as 1 TB of OneDrive storage and 60 Skype minutes per month on the Home Premium plan.